Home/Edmonton Oktoberfest/Great Memories & Amazing Times Ahead! Great Memories & Amazing Times Ahead! 5 Tips to help you get the most out of the Edmonton Oktoberfest this weekend & a celebration of this past weekend’s Calgary Oktoberfest! As the great John Wooden once said, ‘If I am through learning, I am through’. (If you are interested in more sagely advice from him, check out this article from Esquire – www.esquire.com/sports/interviews/a1900/learned-john-wood-0200). 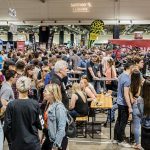 This past weekend, Alberta Beer Festivals launched their ‘Bigger Pints & Later Nights’ version of their Oktoberfest series in Calgary. The event received rave reviews and a fantastic time was had by all! 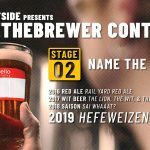 (Check out the fun here – www.facebook.com/pg/ABBeerFestivals/photos) As with anything you do for the first time, there is a learning curve, and the team is already planning ways to improve things at this weekend’s Edmonton Oktoberfest and future events. 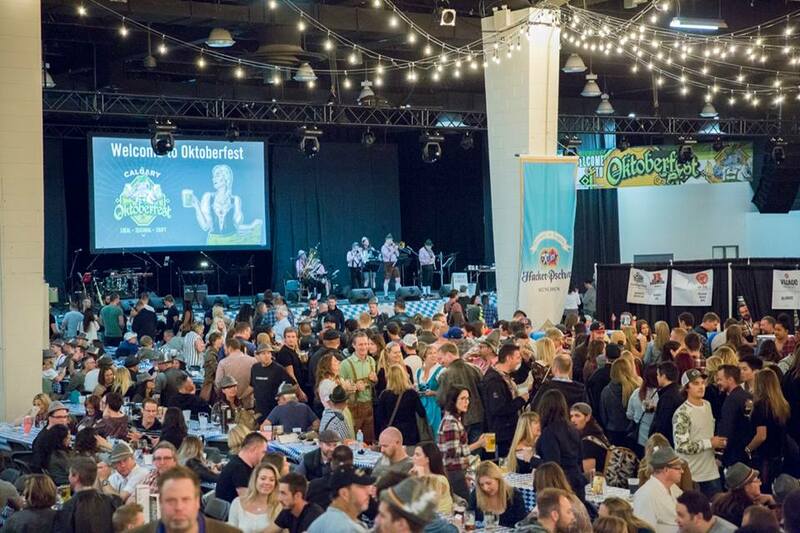 As we do with every event, we are happy to share our tips to help you get the most out of your Oktoberfest experience this weekend at Northlands. 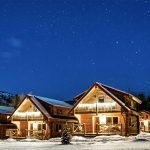 Tip #1 – Get There Early! 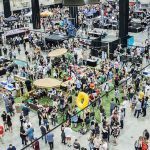 – There are a lot of reasons to get down to the event early this weekend. The first hour each day is ‘Half-Price Happy Hour’ – all drinks will require 1 Drink Voucher instead of 2. It will also be easier to get in, get a spot for you and your friends to sit, be first in line for some of the amazing casks being tapped, and to get the lay of the land. The earlier you get there, the more you save and the better your experience. Tip #2 – Get Into The Spririt! – You don’t need to own a flugelhorn to have a great time at Oktoberfest (though it won’t hurt to bring it if you have one!). Learn to sing some of the songs, dance some of the dances, and educate yourself about some of the history (www.albertabeerfestivals.com/sweet-oktoberfest-moustaches). A good example is if someone starts drumming on the table in one part of the hall, it’s a signal to join in until the whole hall is drumming away. Getting dressed up is half the fun – and anyone who wears either dirndl or lederhosen to Oktoberfest this year will be entered to win a VIP experience including hotel and tickets to the Banff Craft Beer Festival in November. Tip #3 – Beer, Cider, Spirits, Food, and More! – There is something for everyone at the event. There will be a selection of authentic Oktoberfest style snacks and meals at the event. With 37 breweries each pouring at least 2 of their favorites, plus other beverages like cider and wine, there is no shortage of great things to eat and drink. On top of all that, each night there will be four one-of-a-kind casks being tapped – and if you are an adventurous soul – you’ll want to get in line early so you don’t miss out. Tip #4 – Getting In, Getting Around, Getting To The Washroom, & Getting Home – The best tip for getting in quickly is to arrive early (plus remember that happy hour!). Barring that, there are things you can do to get in faster. Have your ticket and ID out and ready as you near the front of the line. Scanning your ticket off your phone? Maximize the brightness as it makes the ticket easier to scan. Once inside the doors, if you have pre-purchased a mug, hat, or sample tokens, you’ll want to have those tickets out as well – each of these items can be picked up at the stations near the front. Washrooms are just outside the hall – this is a no re-entry event, so all you need to do is head out the doors down from where you entered. As always, we insist you get home safely. We’re close to transit and of course there will be a lot of taxis on site. We’ll also have shuttle service leaving on the hour starting at 9pm each night taking you to one of our sponsor establishments No matter how much fun you’ve had, there is no excuse for not getting home safely. Tip #5 – Use Technology! – For a look at the map, a list of event times, a list of participating breweries, and all kinds of other useful information, go to: www.albertabeerfestivals.com/events-services/calgary-oktoberfest – To get the most out of your Oktoberfest experience, download the JustBeer APP for an interactive map, times of important highlights at the festival, a full exhibitor list, and to keep track of your favorite beers at the event. 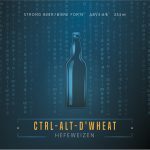 www.justbeerapp.com. Wish you could go paperless at the event with your beer vouchers? Head to www.pintsender.com/events to learn how to use PintSender at our event. Keep up to date with everything happening in the Alberta beer community by following us on Facebook, Twitter, or Instagram at @ABBeerfestivals and use the hashtag #yegoktoberfest to win great prizes!